Is Trump’s Tax Plan Crafted For His Personal Benefit? 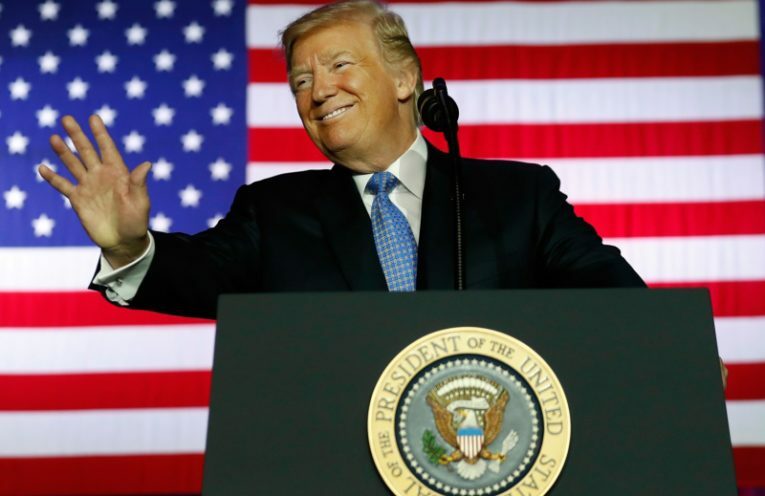 Donald Trump has announced the brief outlines of his tax plan, which he plans to push through Congress and sign into law by December. But the plan appears crafted to benefit him and his wealthy buddies. On today’s show we’ll speak with Morris Pearl, chair of the group Patriotic Millionaires, about the tax plan. Then, the national retailer Target recently announced a wage increase for its workers, to go up to $15 an hour by the year 2020. We’ll speak with a leader from Fight for 15 about what the wage rise means. Finally author Tamara Draut will discuss the success of the Fight for 15 campaign and her new book Sleeping Giant, How the New Working Class Will Transform America. Hosted by Sonali Kolhatkar.